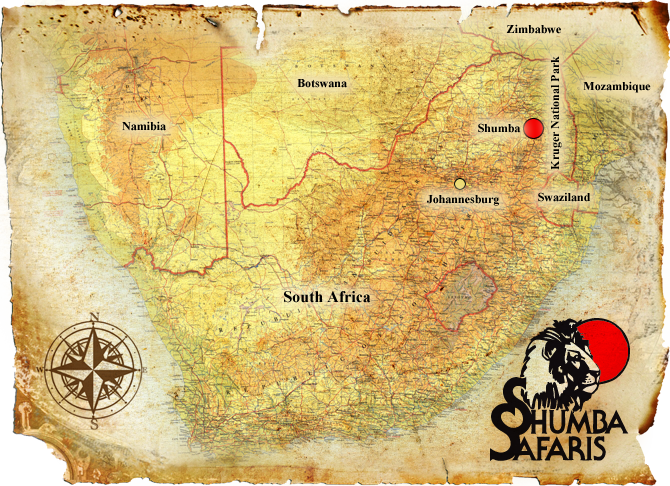 Shumba Safaris is owned and operated by Jan Dumon. It is a family run outfit, established in 1993 and situated in the North Eastern part of South Africa, known as the Lowveld, home to the jewel of African Game Reserves – The Kruger National Park, and South Africa’s prime Big 5 destination. 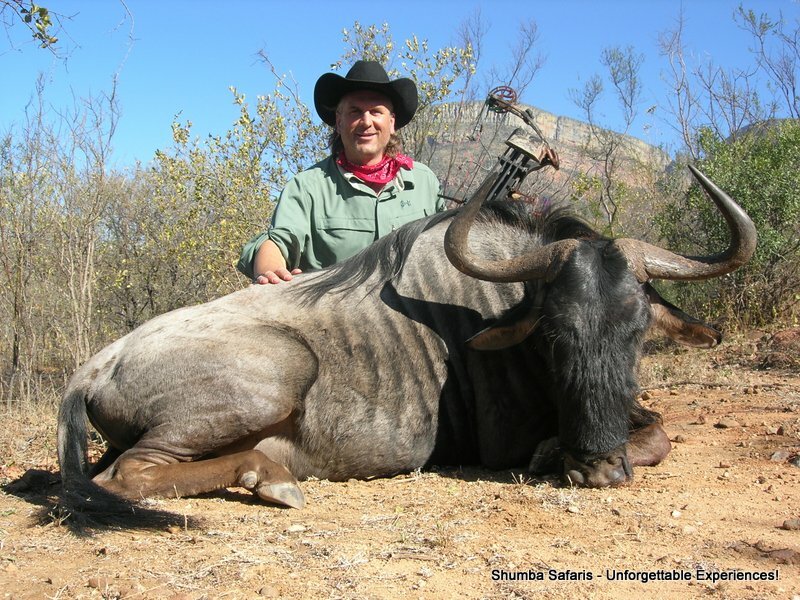 We specialise in hunting safaris in and around the Private Game Reserves in the area. We pride ourselves in offering personalised hunts, giving our hunters the exclusive use of camp and making sure they get to hunt the best areas for the game they are after. Whether you are interested to hunt Elephant, Cape Buffalo or hunt the abundant plains game in South Africa’s most productive hunting areas, SHUMBA SAFARIS will make sure that your African Hunting Safari is an unforgettable one! 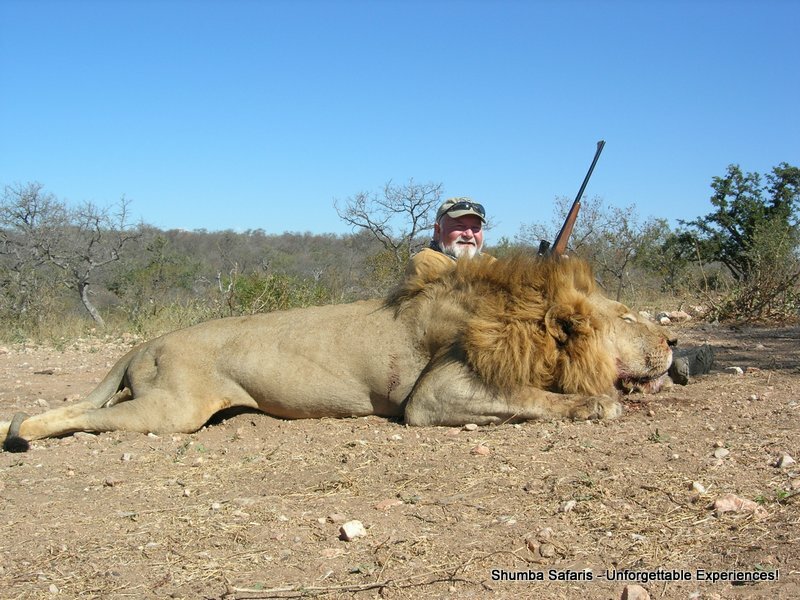 Hunts are conducted on total concession areas in excess of 600 000 acres throughout Southern Africa. in this hunting paradise we call Africa".